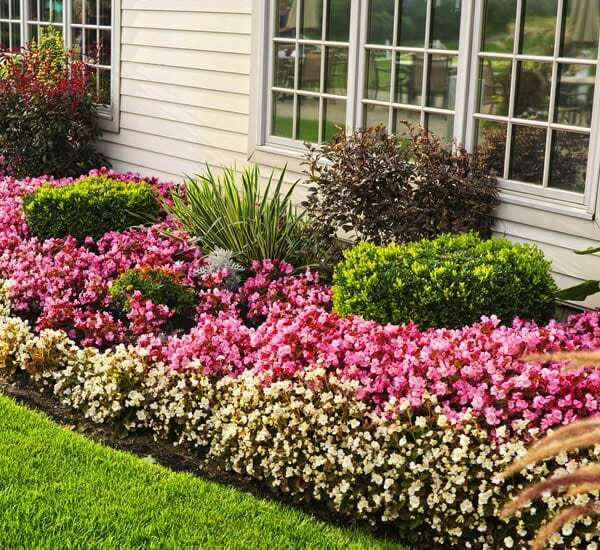 NOW is the time to schedule your SPRING CLEANUP of your yard to keep your home or business beautiful for the upcoming months. 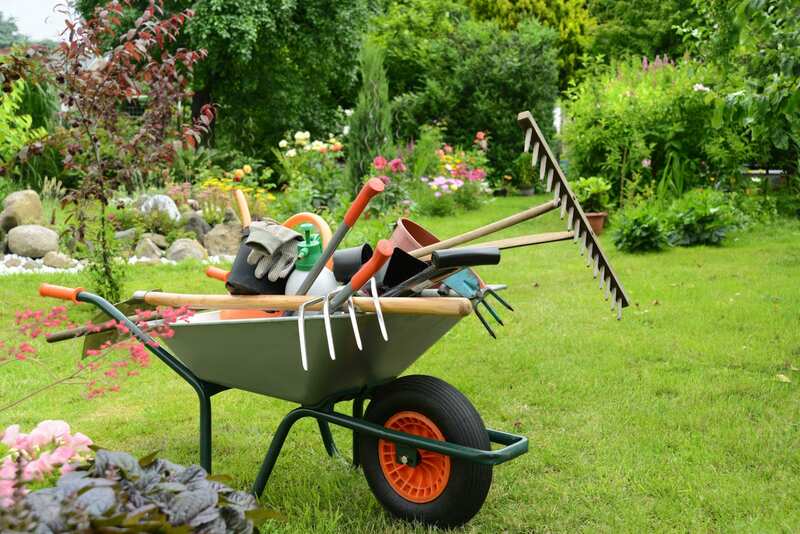 The long winter months aren’t always “kind” to our yards and landscaping and making your yard beautiful again can be a time consuming and back breaking tasks. 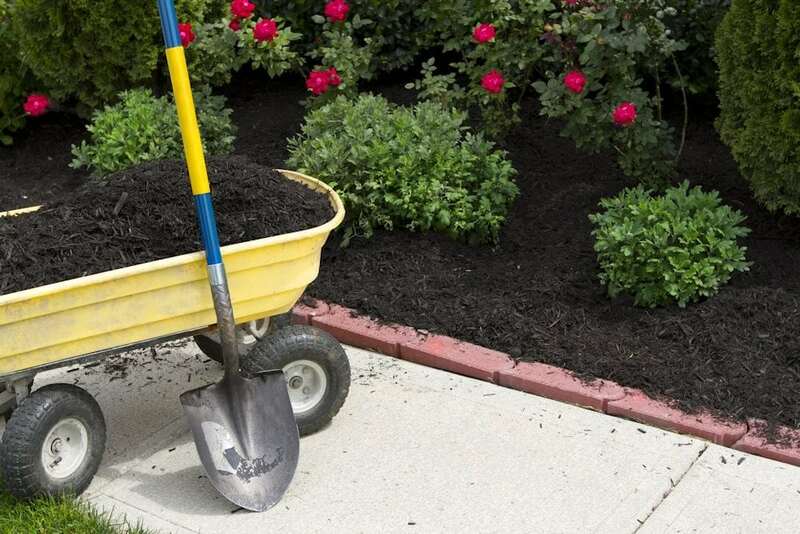 Aztech Landscaping provides spring clean-up services for its commercial and residential clients. 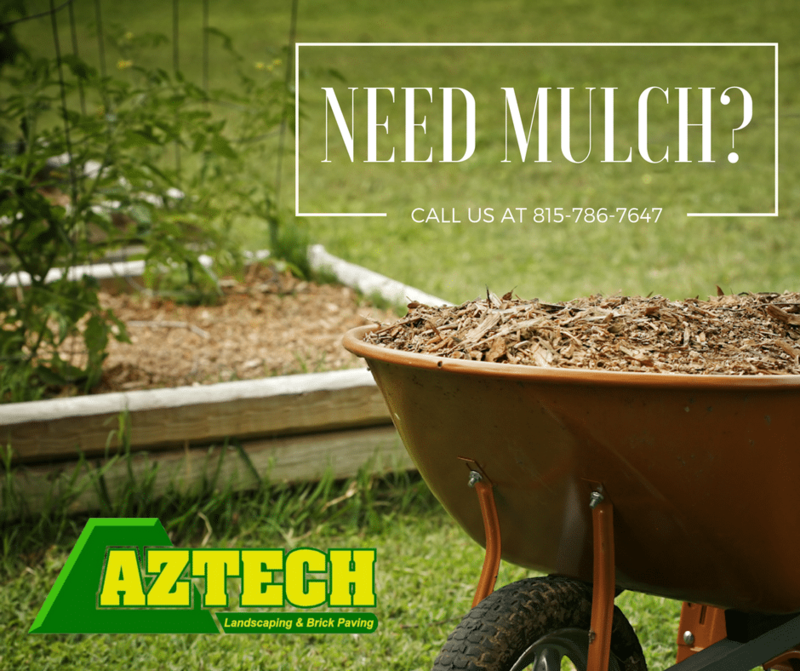 Call Aztech Landscaping at 815-786-7647 for your Free Estimate! Did You Know About . . . 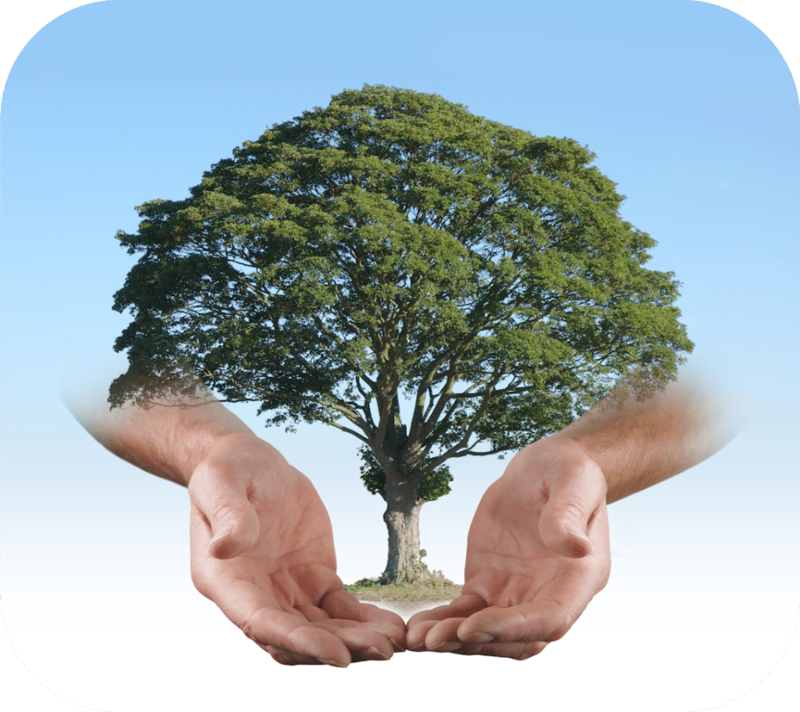 Regardless if it’s a residential or commercial customer or whether the project is small or a complete redesign – each of our customers matter! 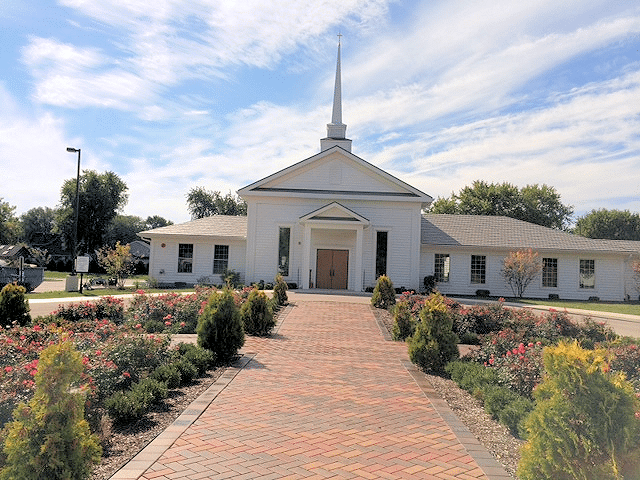 Read what a few are saying about us! 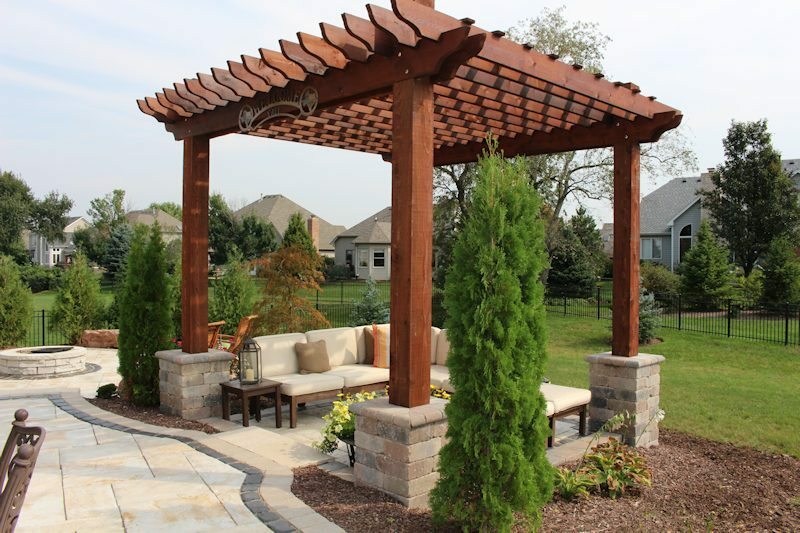 Adding an outdoor living space can enhance your home and create an oasis for you and your guests to enjoy. 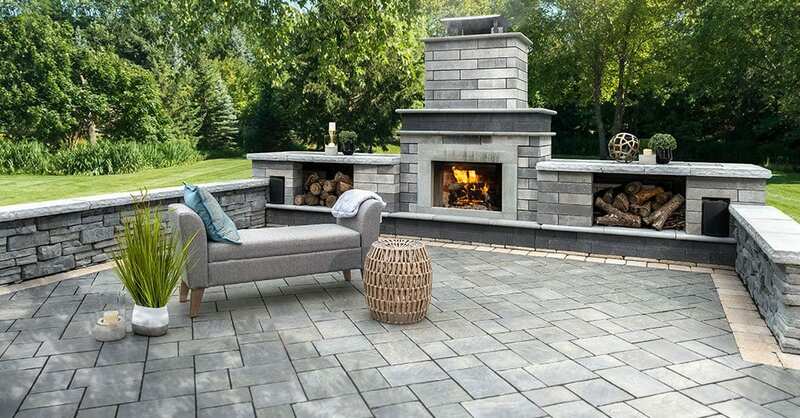 Outdoor livings spaces can reflect your personality whether it be dressing up a deck or creating a picture perfect patio or an outdoor room. 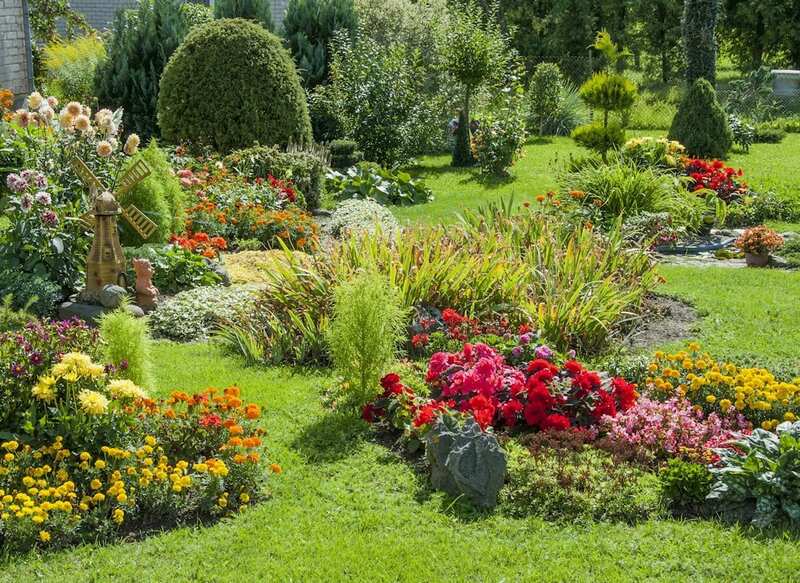 Aztech Landscaping can bring your visions to life. 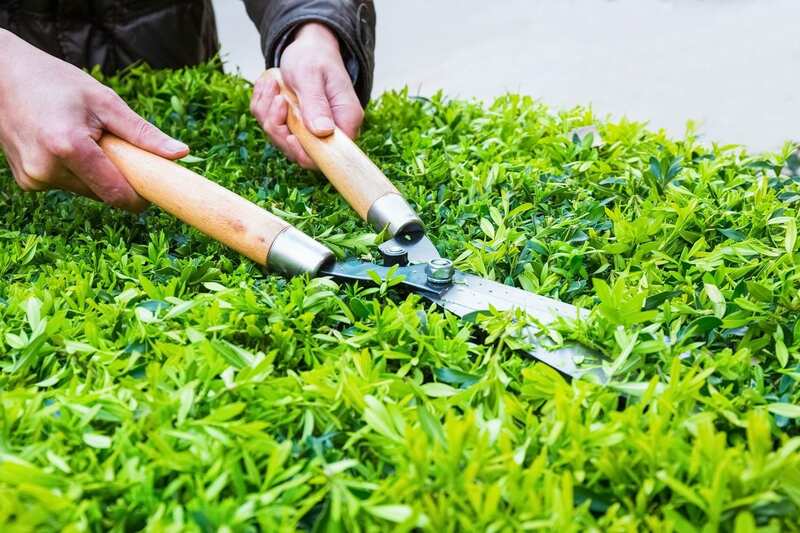 Take into consideration the size of your yard, your outdoor living spaces will work better if you establish traffic patterns. 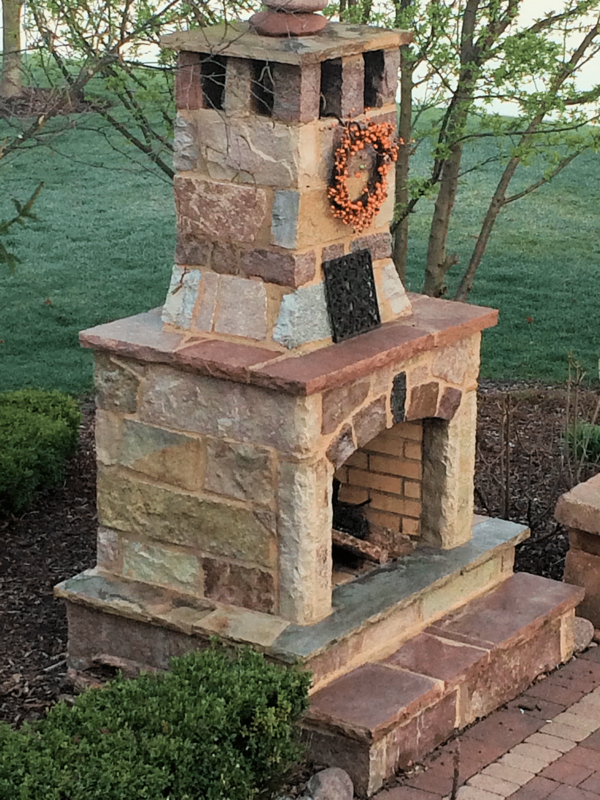 Adding a fire source to curl up on a chilly night will enhance your outdoor space and great place to relax even on a chilly night. 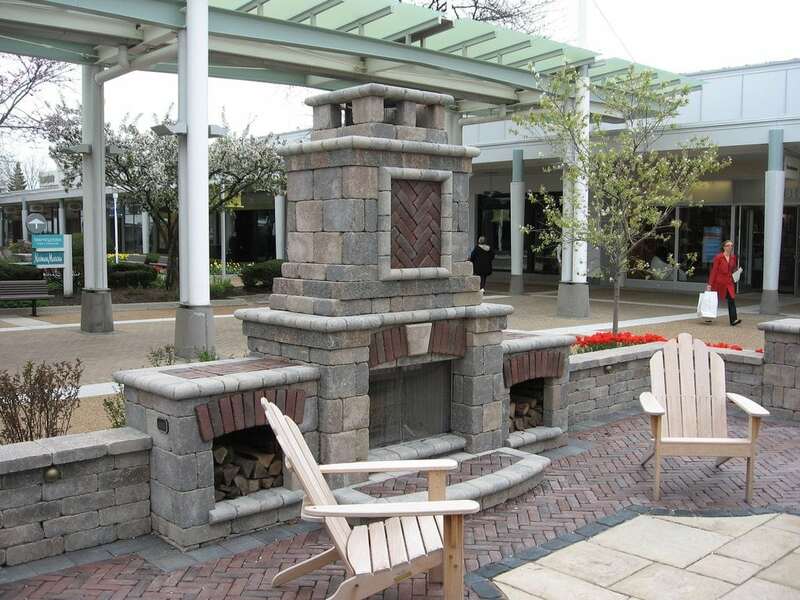 If a full fireplace is not in your budget – you can add a firepit and incorporate into your landscape design. 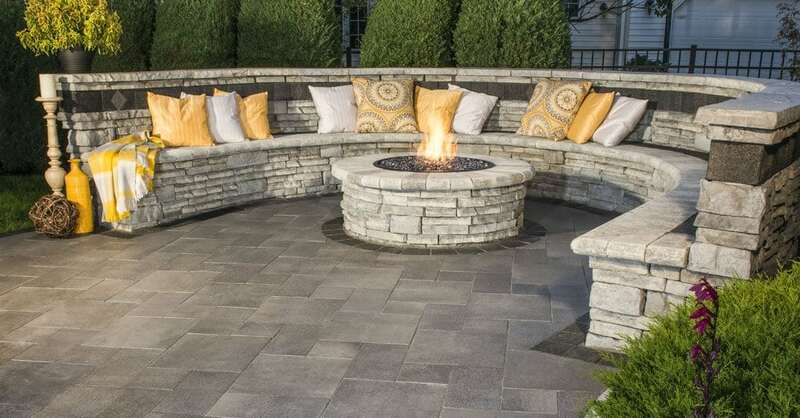 As with the interior design of your home, you want everyone to be comfortable, so keep in mind that you will need to add a variety of seating options. 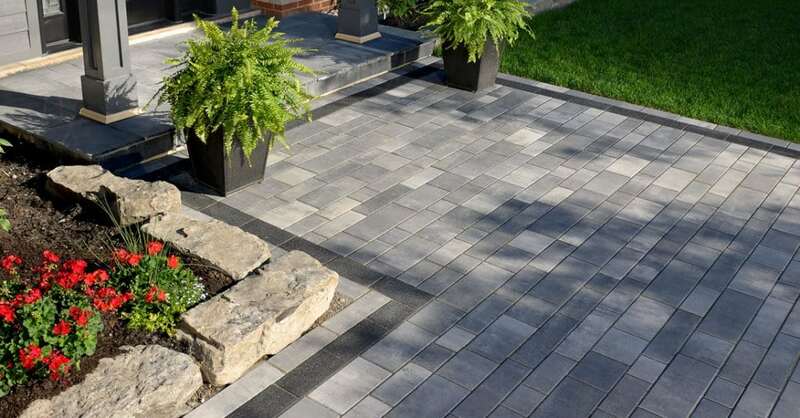 Small accents, such as sculpture or water features, can do wonders to make outdoor living spaces feel dynamic and interesting. 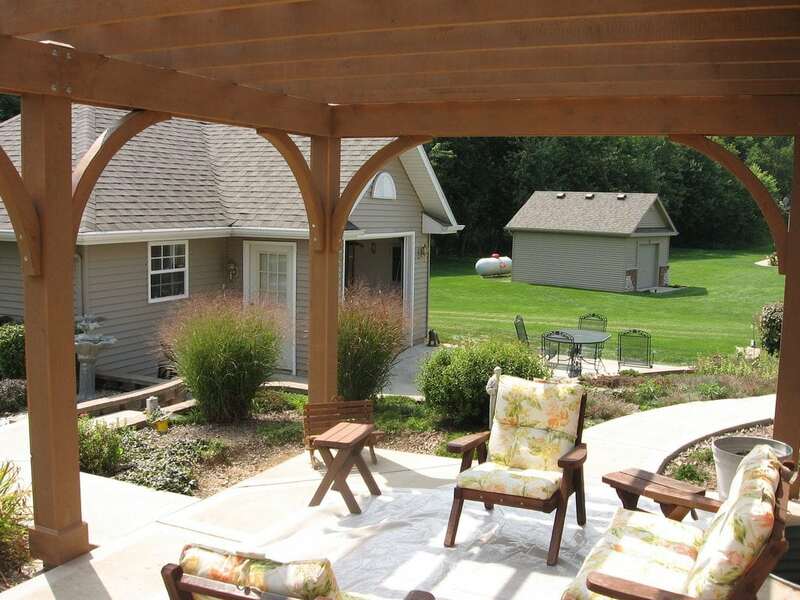 You may want part of your outdoor living space to be more private than another area. 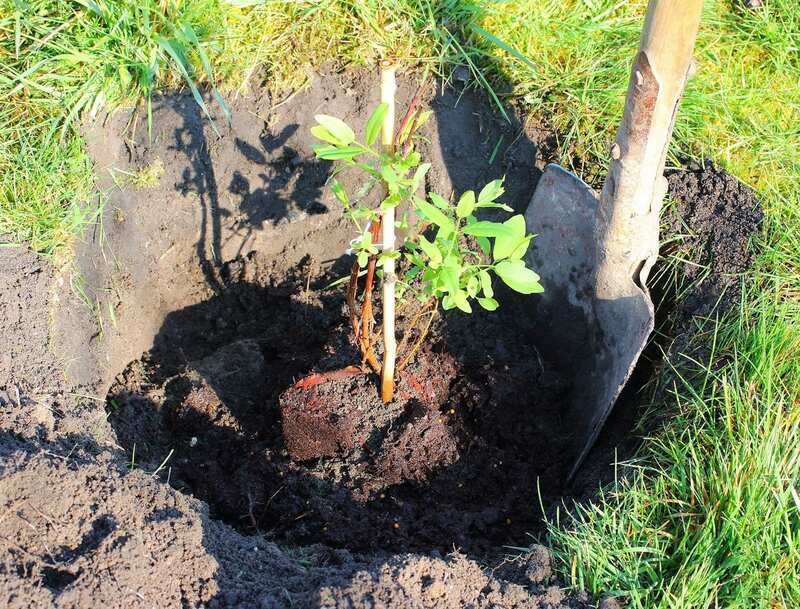 Shrubs or dwarf trees are a softly textured way to accomplish that goal. 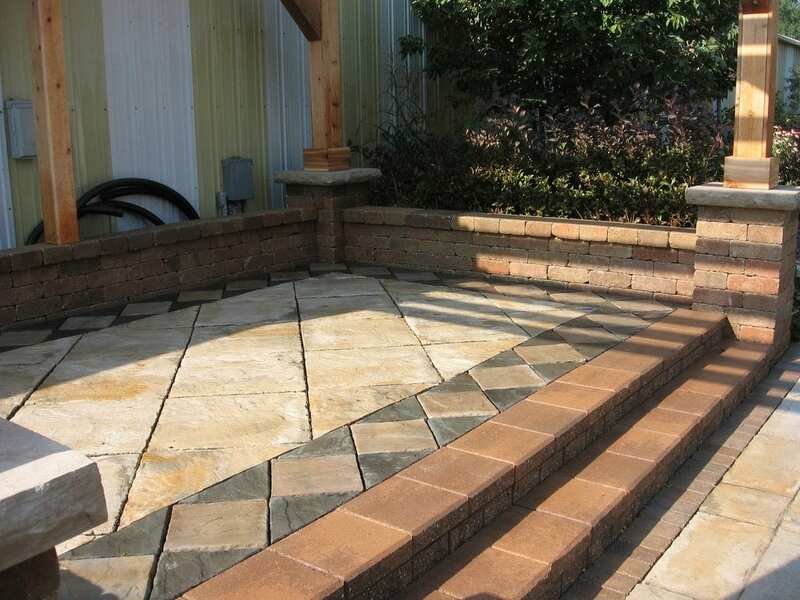 Outdoor living spaces that are easily accessible to indoor rooms are the most likely to get used. 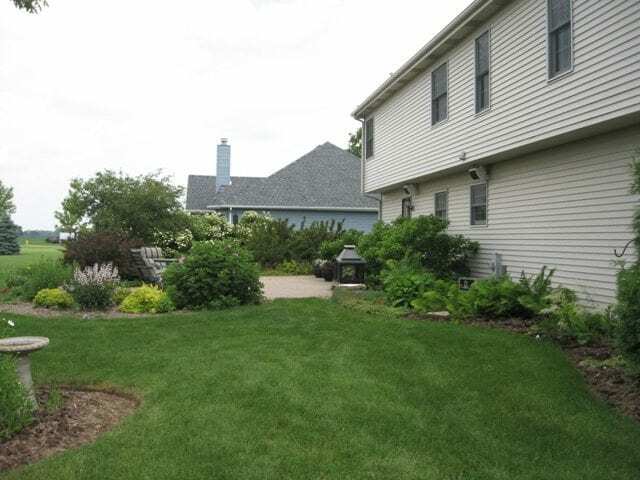 Established in 1998, Aztech Landscaping in Sandwich, IL has been built on a commitment to superior workmanship and we continue to maintain that standard today. We strongly believe that experience is integral to quality and we strive to exceed your expectations. 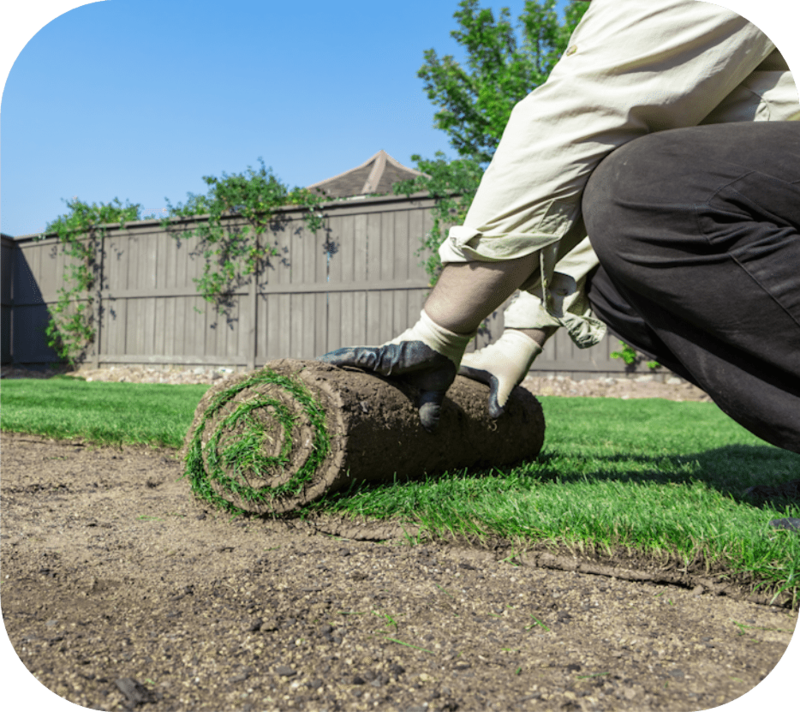 Aztech Landscaping offers a wide range of landscaping projects from simple updates to extensive outdoor makeovers or spring cleanups. 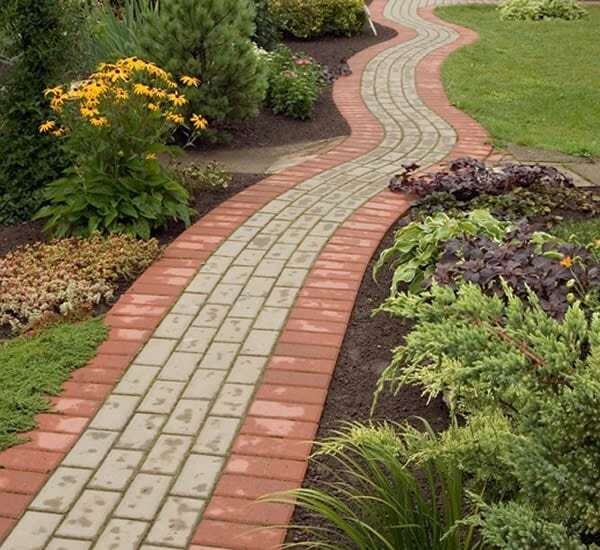 We have a wealth of experience and expertise in cost effective landscape design and landscape construction. 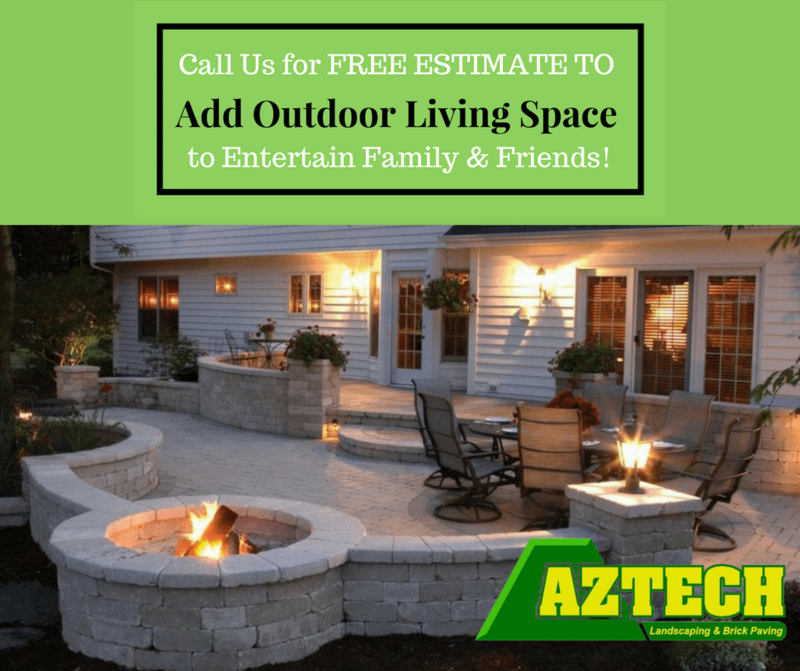 Aztech Landscaping is highly-trained in creating beautiful, long-lasting outdoor living spaces. 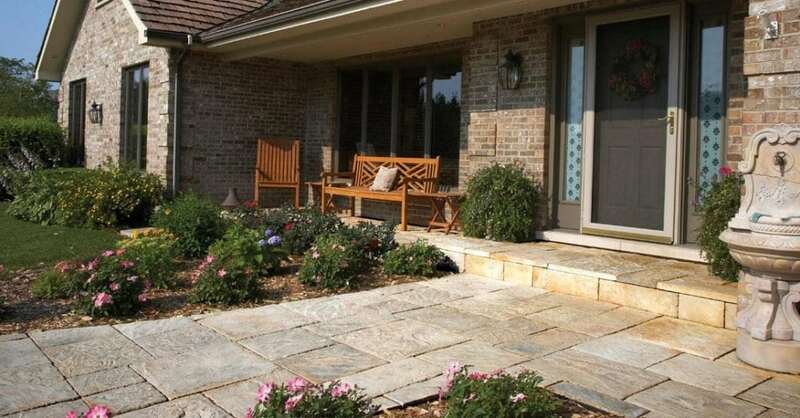 Stone patios create an ideal space for family and friends to gather. 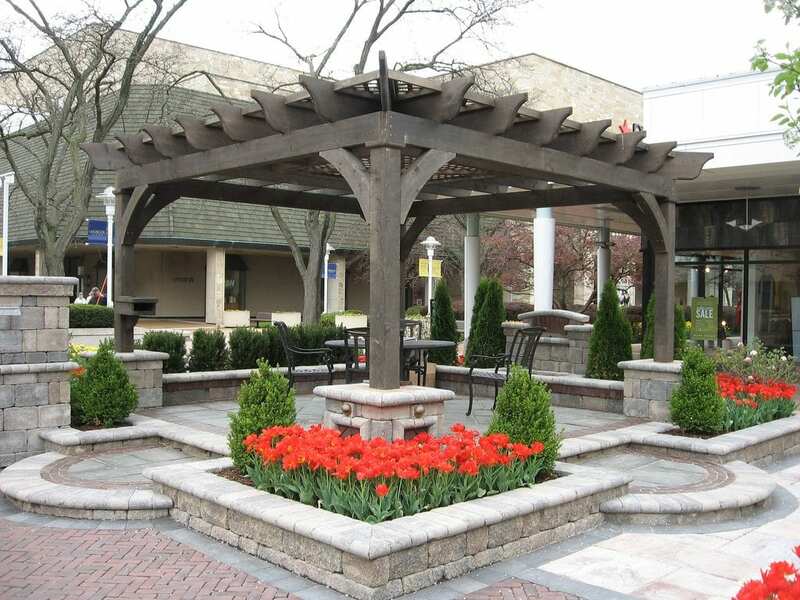 We’re an authorized contractor of Unilock, a quality manufacturer of decorative stone.